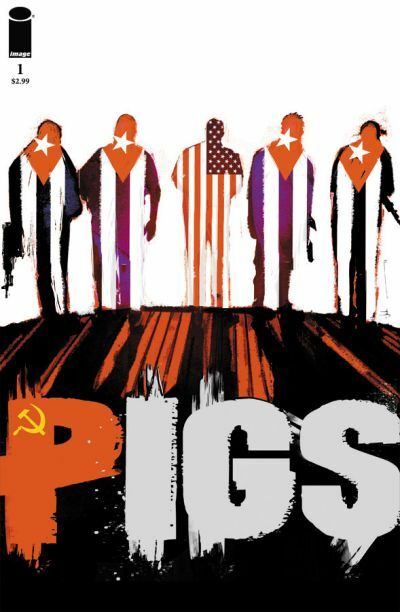 modern espionage thriller entitled PIGS. contribute cover art as well. pull the trigger when their moment comes at last.